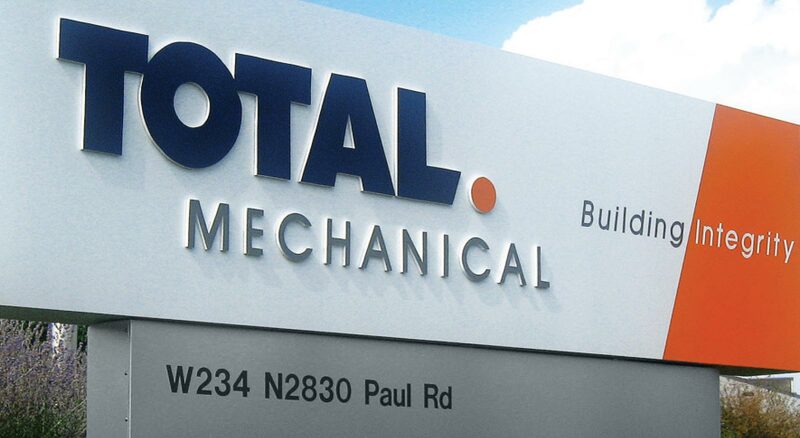 Formerly known as Total Comfort, this large mechanical contractor found the name limiting not only in perception, but also relative to firm growth through acquisitions that positioned them as a leader in mechanical, electrical, plumbing and fire protection. 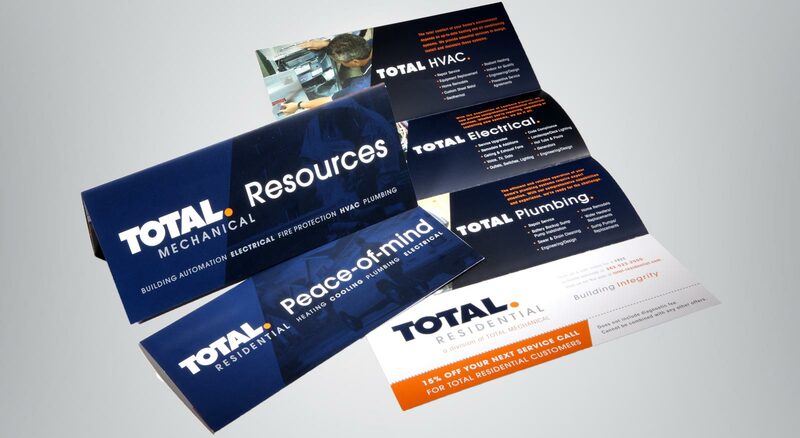 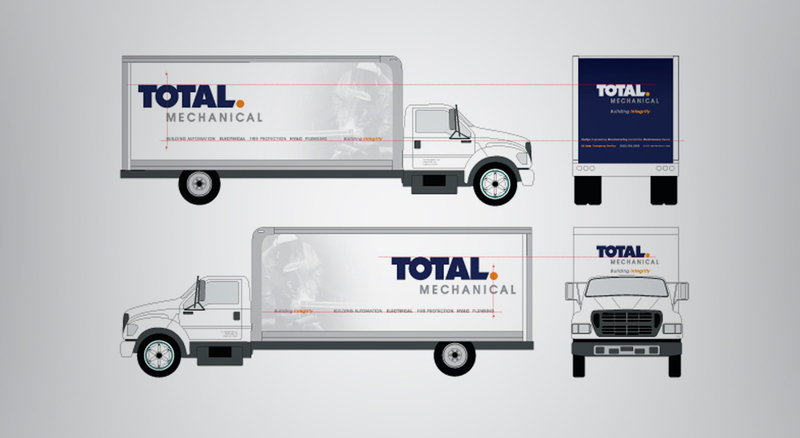 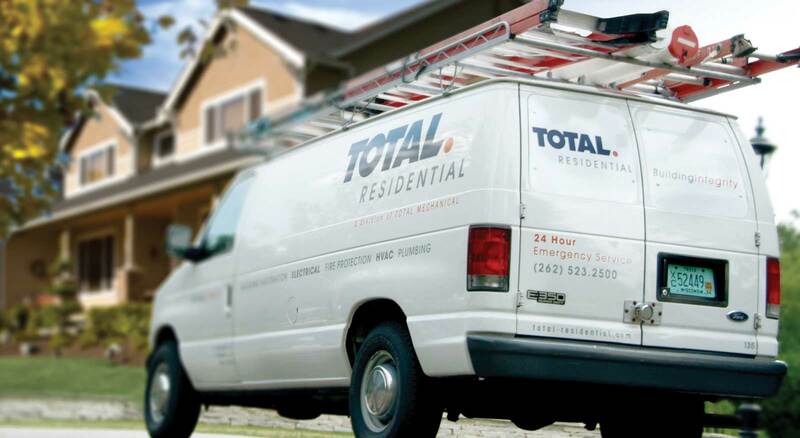 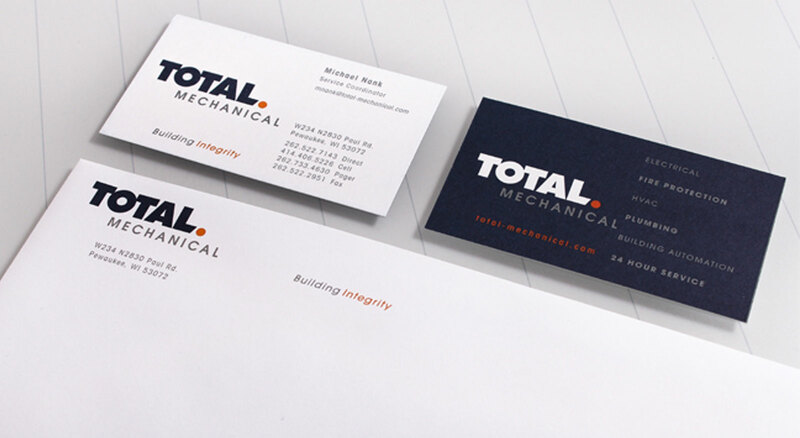 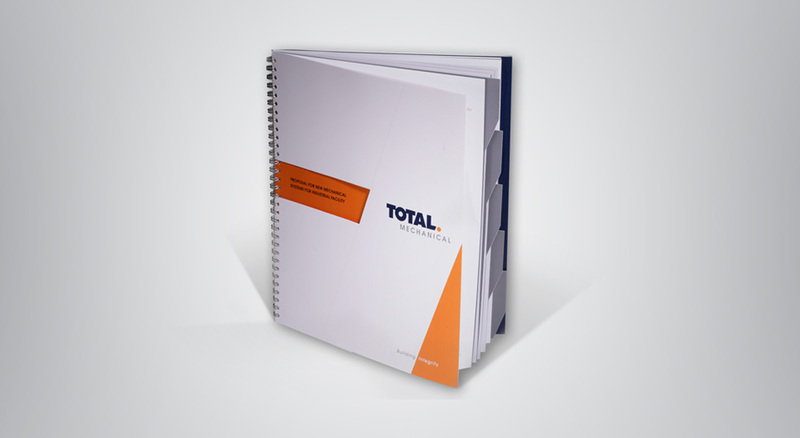 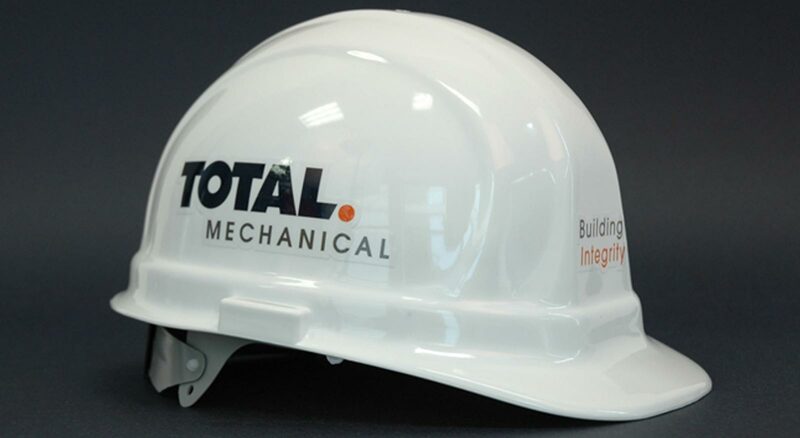 The name change to TOTAL Mechanical was a natural fit, both in capabilities and understanding. 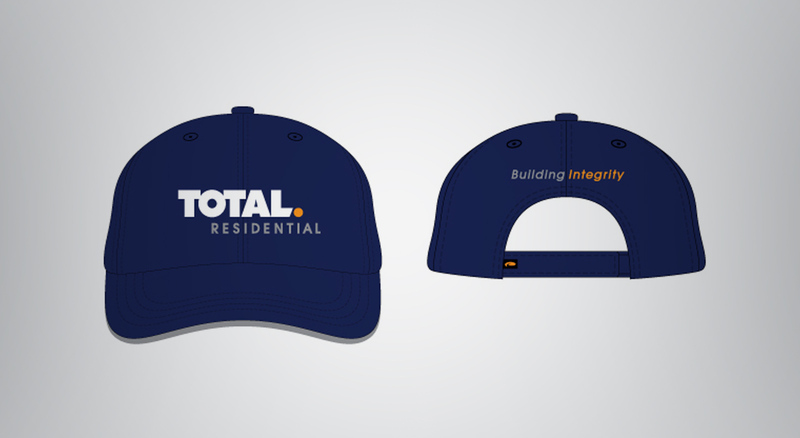 The positioning phrase Building Integrity has dual meanings—their services to establish a building’s integrity, as well as the company’s value and high standards in building customer relationships. 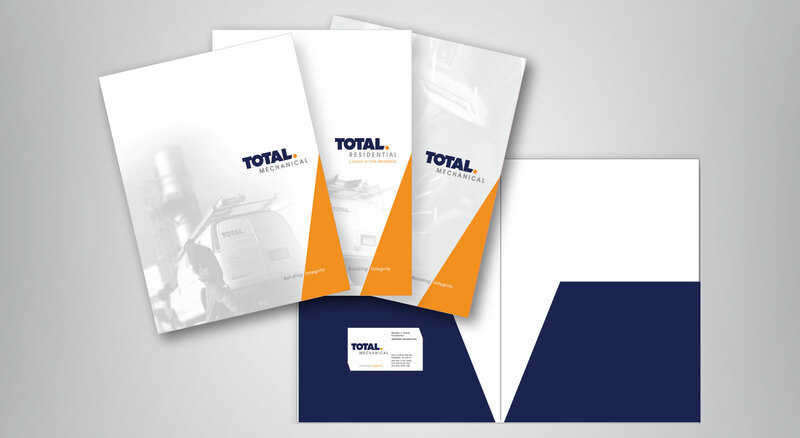 THIEL equipped TOTAL with tools for every customer interaction, from traditional to interactive media, enabling the firm to grow and expand its reach.